We couldn't be more excited to announce our upcoming collaboration Supper Club with Ben Spalding, on Thursday 1st November 2018. Dan & Ben will work together to create an 8 course tasting menu that will intrigue and delight your senses. They will be using the best of Norfolk's larder with some locally foraged ingredients on the menu too. Dan & Ben have previously collaborated on a few exciting projects and we're thrilled to have him on board in our supper club events schedule. Ben brings over fifteen years’ experience and hard-earned expertise in the hospitality industry to his role. Having trained at some of the world's finest Michelin-starred restaurants including 28+ in Gothenburg, Per Se, Restaurant Gordon Ramsay, The Ledbury, Bagatelle, The Fat Duck, Le Manoir, Vue de Monde and L'Enclume, he returned to London in 2011 and delivered his unique style of cooking with great success at restaurants including Roganic, John Salt and Aqua in the Shard, winning both personal and professional acclaim along the way. 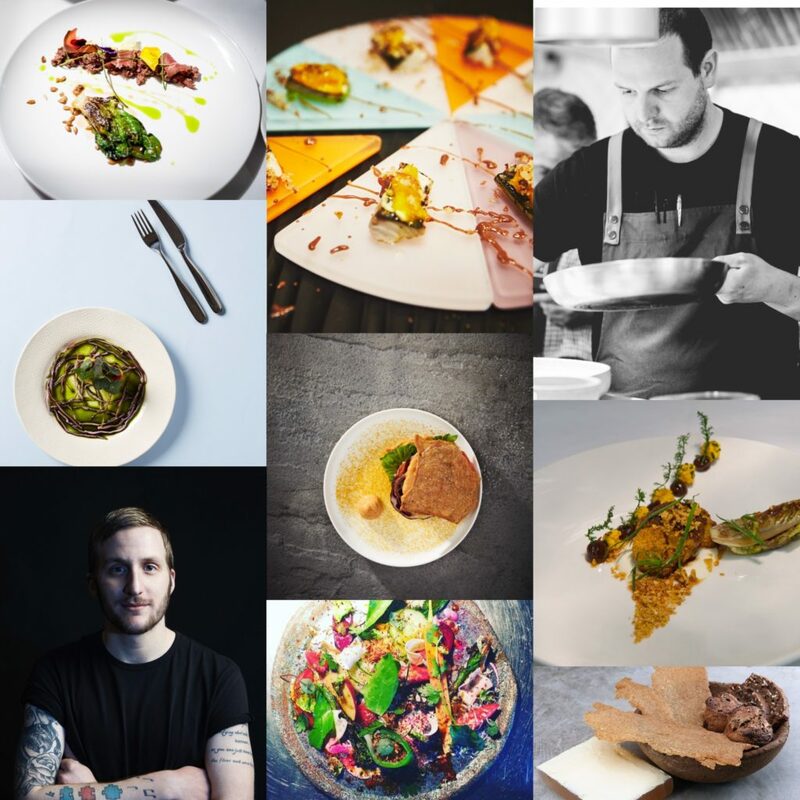 His awards include 3 AA Rosettes at Roganic, the Zagat 30 under 30 award, the ShortList Brit List and the Times 100 Most Influential People. The event is already booking up fast and there are limited spaces available so please book early to avoid disappointment. To book, call us on 01328738307 or book online here. ← ‘A Taste Of Norfolk’ Success!